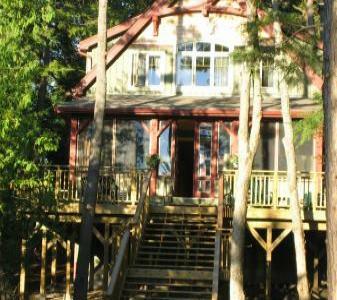 Beautifully decorated post and beam cottage in desirable Muskoka. Relax and enjoy the view, sunsets, privacy. Very well equipped. determined upon contact with owner.